BHP Billiton's spin-off South32 has raised the mineral resources estimate for its Cannington silver and lead mine in Queensland by 21 per cent. The company said the increase was due to changes in foreign exchange rates and commodity prices, but the change will not materially affect the ore reserve estimates. 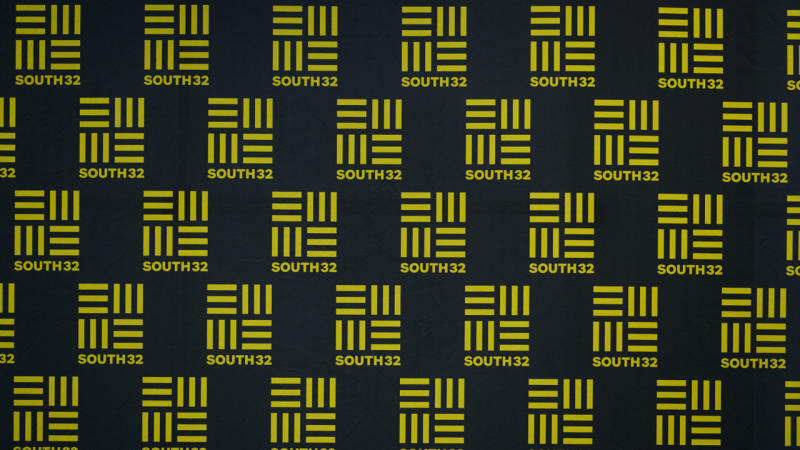 South32 reported its maiden annual net profit of $US28 million ($A38 million) in August, down from $US64 million a year ago when its operations were still under the BHP umbrella.